Its easy to get started... simply download the yachtSmart app for free and set up your account to get your boat advert live. Our in house Yacht Brokers will then get it advertised as a premium, optimised advert, live to millions across all major yacht websites and social media. Through the yachtSmart app we will get you in direct contact with buyers whilst continuing to give you the full professional support required to finalise your Yacht Sale... helping you to save thousands of Euros on unnecessary high rate commission payments. 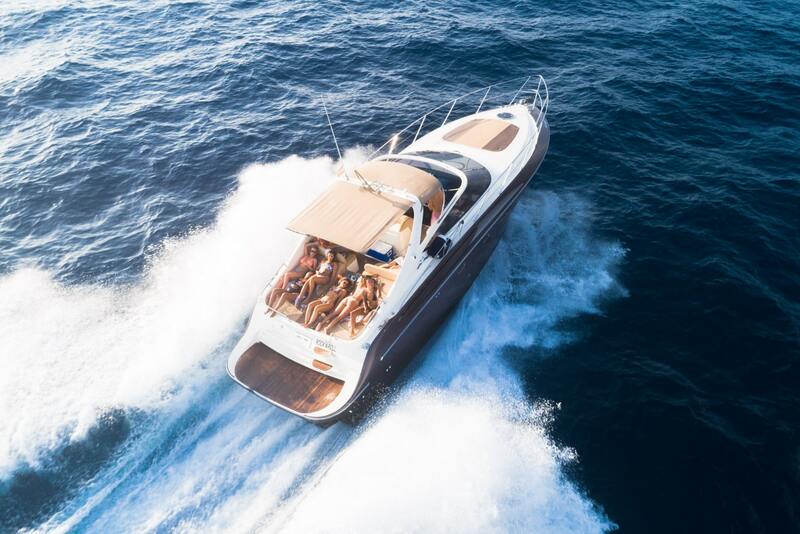 Upon the successful completion of the sale of your boat, supported by our team of Yacht Brokers through the Yachting Services area, we will charge you a fare administration fee of just 1.5%. Its really that simple... so lets get started.